A long, long time ago, when Phoenix Labs announced Dauntless to an excited reception, they said that it would initially launch on PC. A console release was something that was under consideration, but far from certain. Well, now we know that other platforms are going to receive this co-op monster hunter action RPG in 2019. And by that we mean pretty much all the relevant platforms of today: PlayStation 4 and Xbox One in April 2019, Nintendo Switch and Mobile Devices, as well as the new Epic Games Store (April 2019). The best news is that Dauntless is going to feature cross-platform play, with progression and account management shared across all platforms! The new Dauntless content update, Frostfall, which was just released, brings new seasonal content as Ramsgate freezes and a new behemoth appears: Valomyr. You can also purchase the new Hunt pass right now for $10.00, for new challenges and big rewards. 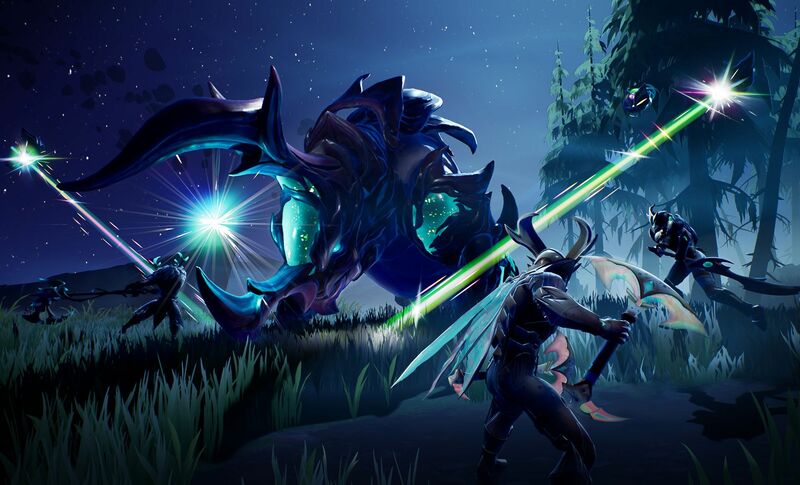 I have to admit that I am curious to see how Dauntless plays on mobile, considering that it is going to feature cross-play.